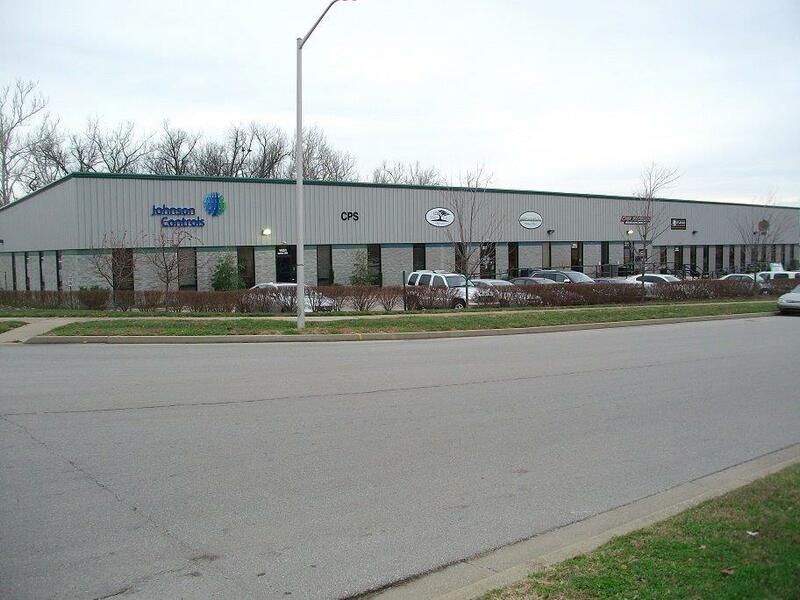 Excellent flex space with a total of 10,358 square feet of office and warehouse space. The warehouse space has 3 drive in doors. Ceiling heights are 17 feet at lowest point. This space consists of 4 separate contiguous suites that are currently divided. 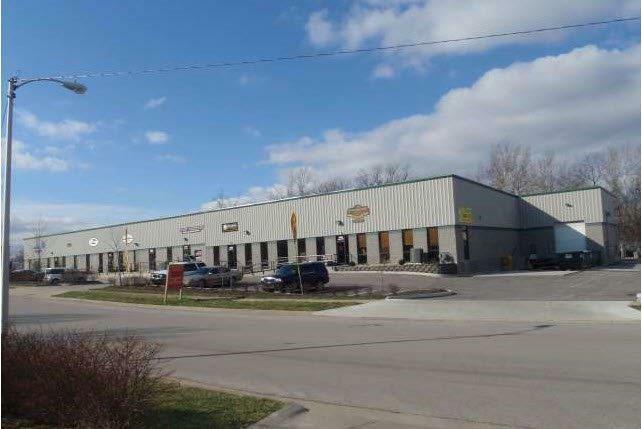 The owner is willing to combine spaces and would lease as small as 1,965 SF up to the total of 10,358 SF.